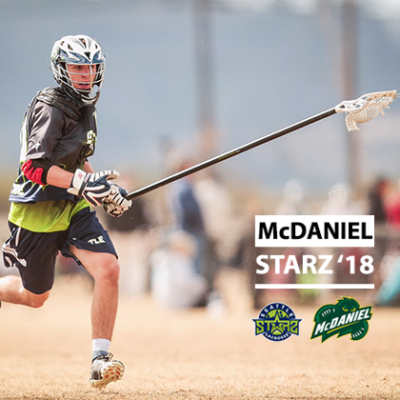 COMMITS TO NCAA D3 McDANIEL COLLEGE. 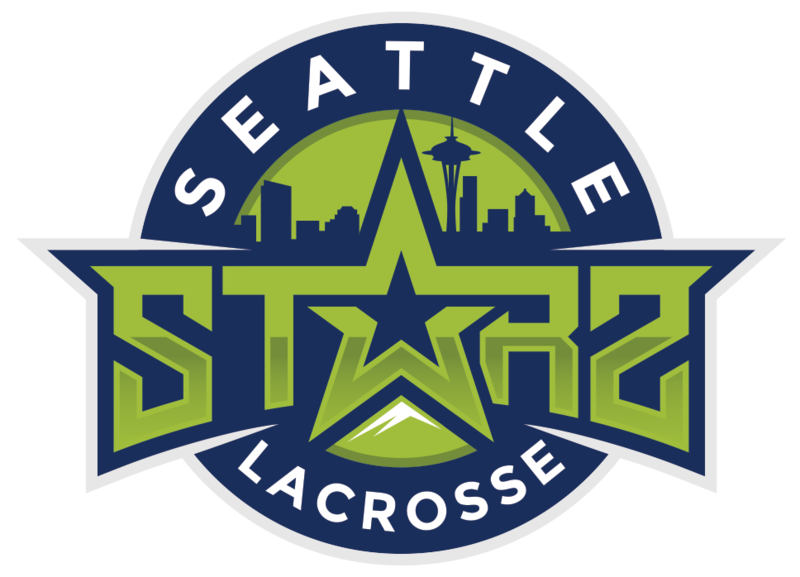 Congrats to Seattle Starz ’18 defenseman, Ty Maurer, on his recent commitment to NCAA D3 McDaniel College. The Green Terror play in one of the most competitive D3 conferences, the Centennial Conference. In 2017, the program had three players garner All-CC honors and had one selected to the IMLCA All-Mid Atlantic region second team.